With the festive, gift-giving season fast approaching, I have teamed up with the brilliant home and gift-ware brand Sass and Belle to bring you the perfect Christmas gift guide! p.s. Keep reading for your exclusive discount code! I saw this black terrarium and instantly thought of my mum! My mum is a keen gardener and has a garden and a balcony full of all sorts of plants! A terrarium is the perfect "on trend" treat for those of us with green-fingered parents, or friends, who would appreciate a lovely decorative display for a pretty plant. I love this LED arrow light and think it would look great in a number of places, however I pictured this particular arrow light in a garage or man cave! This light will give a great vintage vibe to any space and will also be a great focus at parties. My sister is turning 12 soon and has recently started experimenting with her room decor. She likes to take inspiration from me when it comes to fairy light obsessions and making storage look pretty! These cute stacking cases are perfect for her room as they are bright, playful and a handy storage idea! Their retro feel also makes them super cool and I can see them being stacked on the floor or on a shelf. As a little back to school present, this map lunch box is the perfect gift to carry little snacks and food bits in. I would fill this to the top with my brother's favourite candy or chocolate as a surprise! There is a handy compartment divider which means your sandwiches and snacks can be held perfectly in place. My best friend will love this beautiful, unicorn trinket dish! The gold and white design makes it super magical and girly. I can totally imagine her using the unicorn's horn for her endless supply of rings! She has so many!! I think this daphne dachshund cushion will make the perfect resting place for Wanda and Dandy. 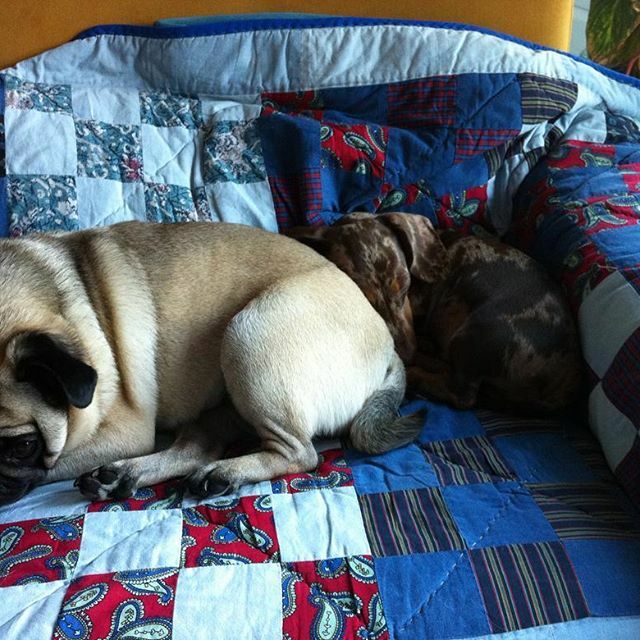 Wanda is my best friend's pug and dandy is a her dachshund puppy! They are both super chilled and love to curl up on someone's lap or a soft chair with a soft cushion like this one. Daphne will make a great resting spot! We need to take a moment to appreciate the major cuteness!! I couldn't write a Sass and Belle wish list without including something from their marble range! This dangerously trendy marble chopping board is stunning! This would make a perfect addition to any home. I can totally see it looking great as a cheese board serving plate at a party, or like me, it makes an excellent flat-lay background for Bloggers! I hope you enjoyed this gift guide! Let me know in the comments which item is your fav and remember tweet me pictures of what you order! Use this code for 15% off when you spend £30!